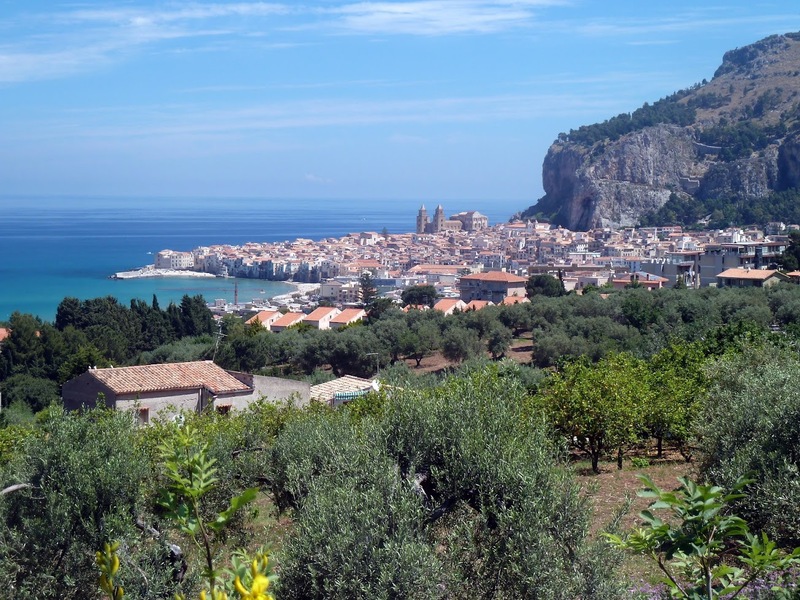 Travel to Sicily with Cultural Crossroads to explore the islands highlights through sights, sounds, smells and tastes. We travel from Palermo and Monreale, to Castelbuono, Cefalu, Ragusa, Scicli, Modica, Ibla, Siracusa, Taormina, Savoca, Castelola and Mt. Etna. Enjoy a private concert of opera, and a private concert. Participate in a bread and pasta making class, cheese, cured ham and chocolate tasting, and a wine tasting. The culture and architecture are very different to the rest of Italy, as is its cuisine. Come join us and enjoy a lesser traveled area of Italy. After breakfast we have a full day in Palermo. Visit the market in the morning, then hear from a North African refugee the story of how he came to Sicily by boat and what happened to his family and friends. After, we head to Monreale for lunch, then visit the cathedral. Return to Palermo for a private tour and backstage visit of the Massimo Theatre. With any luck we may have the opportunity to see a part of a rehearsal. After our tour, we have a Welcome drink of granita and appetizers with a Q & A with Mark Vogelzang on the panoramic terraces of the Theater. This is followed by a private concert with regional opera artists. Dinner is on our own. Night at our hotel in Palermo. Today we check out of our hotel and head to Ragusa. On the way, we stop in PIazza Armerina and visit the Roman Villa and its famous mosaics. Lunch is in a restaurant nearby, before we return to our hotel to relax, enjoy the pool or perhaps the spa. Dinner is in a nice seafood restaurant on the beach 15 minutes from the hotel. We have time to relax in the morning at our hotel. Today we explore the beautiful countryside of Ragusa. We participate in a cooking class of bread making and pasta at a winery where we have lunch. We then visit a greenhouse famous for its aromatic herbs, in the beautiful small town of Scicli. Return to our hotel to enjoy a pizza night at their wood burning oven pizzeria on the terrace. Tonight we are excited to have Irwin Gratz talk on the night sky (weather dependent.) Overnight at our hotel. Today we visit the Baroque towns of Modica and Ibla. We start in Modica with a memorable chocolate tasting at a chocolate producer. We then have a light lunch with all the typical bakery products, cheeses and cured meats in Ibla. We tour the town, then are hosted in a private house for a small concert with a cocktail and appetizers, before returning to our hotel. Dinner on our own. We have a walking tour of Siracusa this morning, then visit the Spice Market and have a street food lunch experience. Our guide then takes us around in the old town surrounded by the sea. Free time this afternoon to wander. Depart in the afternoon drive to Taormina and check in at our hotel. We enjoy dinner and the night in Taormina. Today we explore Taormina and the beautiful surrounding villages. 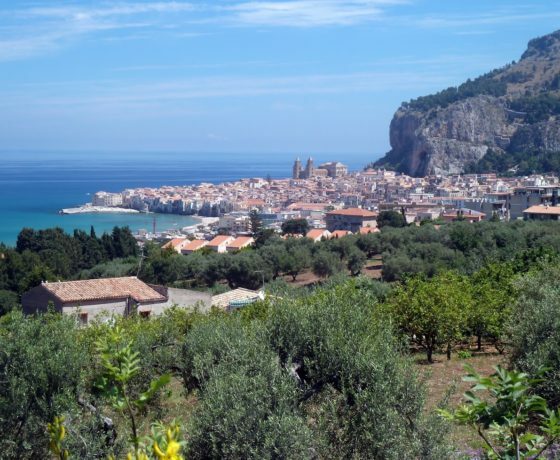 We start with Savoca, the small town famous for being the set for the movie the Godfather, then go to Castelmola, the medieval section and highest part of Taormina. We have lunch on our own, before visiting the famous Greek Theatre and the historic center of Taormina. Tonight we have our Farewell dinner and enjoy the night in Taormina.